After a heartbreaking, 18th-hole loss at the European Open, Ricky Wysocki had to pile his discs and his pride in a plane and fly 15 hours back to Portland, Oregon, where the Beaver State Fling waited just a few days later. As Wysocki tells it, though, that uncomfortable half-day wasn’t just an opportunity to catch up on some sleep or forget about his sorrows amid the drone of a flight cabin. He used it to get better. 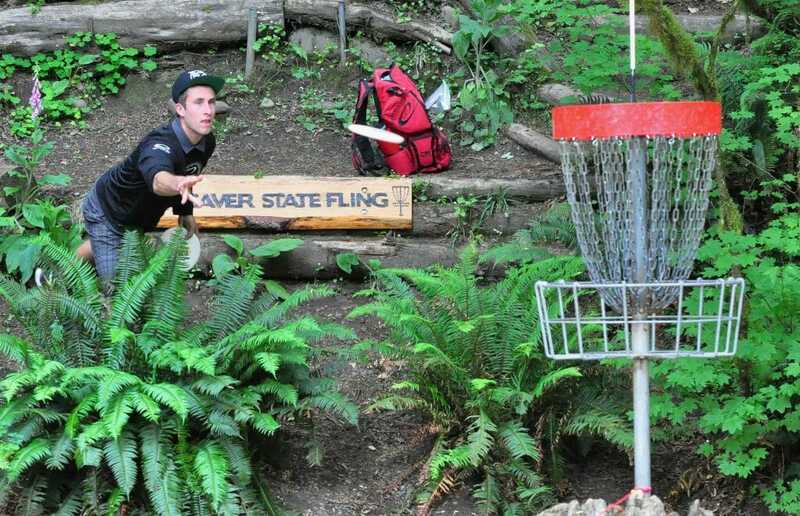 Maybe some more transatlantic voyages are in order, then, as Wysocki channeled that fire into an authoritative Beaver State Fling victory with a 33-under par 211 over the course of four rounds at Milo McIver State Park to notch his third consecutive Professional Disc Golf Association National Tour win. The triumph was his seventh on the season, and he pocketed $3,750 in prize money for his performance. He has yet to finish worse than second place since the middle of March. Philo Brathwaite tossed a 30-under par 214 to finish in second place and collect his 11th Top-10 placement on the season, while Paul Ulibarri, Paul McBeth, Nikko Locastro, and Nate Sexton all tied for third place with 26-under 218s for the weekend. After being one stroke out of first place after the first round of play on Friday, Wysocki took command with an 11-under par hot round on the Milo McIver East course during the day’s second round, an effort that featured seven straight birdies and no bogeys. The timing for Wysocki’s hot shooting coincided with the rest of the top competitors playing between 6-and-8-under par, while McBeth went a mere 2-under. 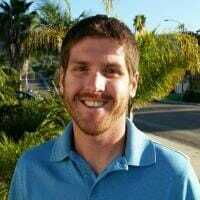 It was enough to give Wysocki a four shot lead heading into Saturday’s third round at Milo McIver West, where he went 8-down to hold off a surging Brathwaite – who buoyed a 10-under par round with an ESPN-landing albatross on the course’s 850-foot Hole 6 – and a 12-under hot round by McBeth. For Brathwaite, the big shot wasn’t intentional, and it was actually a marked shift from his usual performance on the hole, which he said he has never birdied in his career. That brought Wysocki and Brathwaite to within two shots heading into Sunday’s final round, and that was all the tall kid from South Carolina needed to coast to a win. His 7-under par Sunday was a continuation of his steady play, and the slightly more comfortable margin of victory was a contrast to the nail-biting finishes he was involved with at the Masters Cup and the European Open. Wysocki now takes his NT winning streak to this weekend’s A-Tier Greater Hartford Open before heading to the Vibram Open, the site of his only NT victory in 2015. And while that one big win from last year is a drop in the bucket compared to his 2016 success, he is determined to keep the hot hand. The travel might be more fun, though. Catrina Allen continued her own NT winning streak, besting Paige Pierce in a one-hole playoff to take the Open Women’s title after surrendering a five shot lead and battling back to birdie two of the final three holes to force sudden death. Allen’s 50-footer left her at a 4-over par 251 for the weekend and gave her the $,1750 purse, while Paige Bjerkaas, Melodie Bailey, and Zoe Andyke rounded out the Top-5. Allen still has not lost in the Open Women’s division in the United States in 2016. It was the closest margin of victory for Allen since this year’s Memorial Championship, which she won by one stroke in regulation. The tight race made for a different mentality than she had become accustomed to, she said, as she spent the end of the round with her thoughts turned off. The big putt for the win displayed a bit of a killer instinct, as it was the first time in her career she could remember ending a tournament from long range. Allen said the win – and the putt to clinch it – gives her even more confidence about her play, as she was able to walk away with the victory despite not playing consistently throughout the weekend. Comments on "Wysocki Flies To Third Straight NT Win At Beaver State Fling"